War is as old as the oldest profession itself. Today, the War Machine has never been so powerful. Yet surprisingly few of us feel we have anything to do with it. We monitor currency and stock market trends daily and the media centres their political discussion upon economics, but little is said of our military capacity. Or indeed our intentions. It absorbs billions from our budgets, yet remains to all intense and purpose, underground. So who does our military serve? And how? And is it money well spent? Is War a good thing? Recently I was informed that our military has nothing to do with our businesses. That struck me as the right connection to make, but totally wrong in its assumption. Surely the military is there to provide economic, strategic or business advantage. Whether that be as an insurance policy, a provider of open trade routes, a provider of expertise or hardware to countries in exchange for business, why else would we have a military force? The USA remains the most powerful military force in the world today. Though the European Union is now a larger economy, the US remains the largest economy of any single country in the world. So is its war machine good? 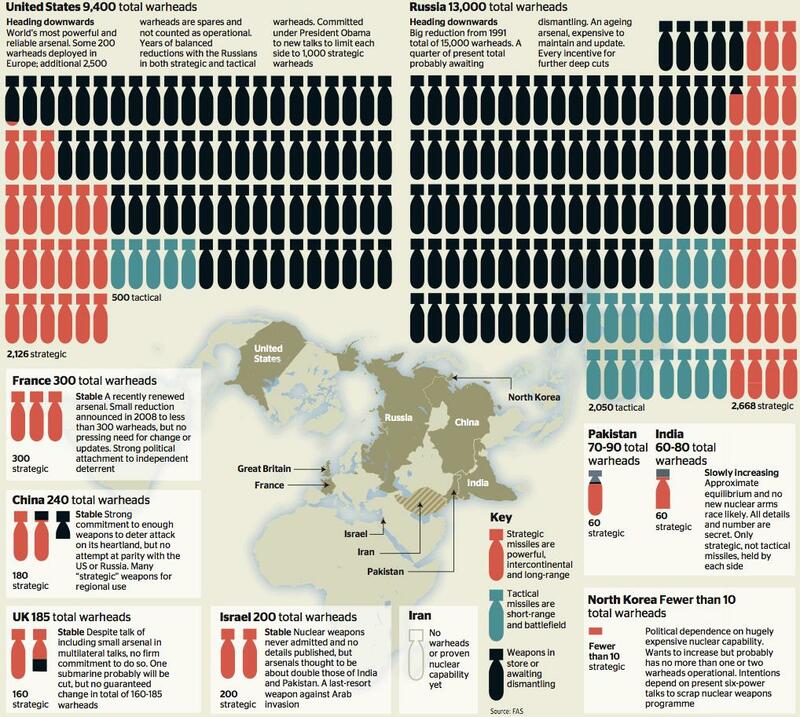 One only has to look at the amount of wars the US has started, financed, joined or finished, to see that it is active. If all of this were not creating wealth, why would they be so active? Shanghai Industrialist and Property Tycoon, Jeffrey Choi stated that, ‘ War is good.’ Then went on to tell how his factories would run day and night in the event of a war, making him a very rich man. So from his perspective, purely in economic terms, War is good.